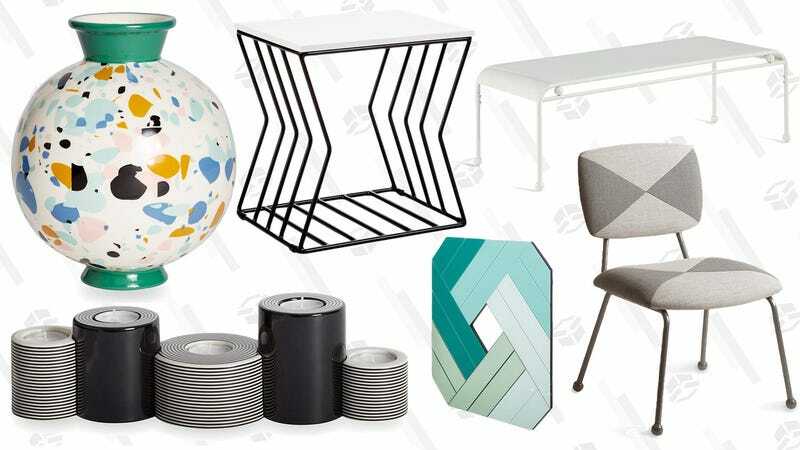 Amazon’s ambitions in home decor are obvious, and now, they’ve even teamed up with renowned designer Jonathan Adler for an exclusive line of art, furniture, picture frames, and more. They’re eclectic, they ship for free with Prime, and right now, a bunch of them are on sale for the best prices ever. Many are already low in stock though, so don’t just sit around.